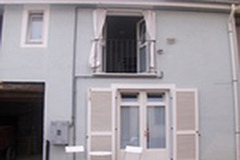 Village house for sale in the Langhe. Castino Near Alba , Langhe Hills (ref: 6821)- PRICE REDUCTION - Charming Village Property in a traditional Langhe village. Piedmont Properties in Piemonte. Property for sale Langhe and Piemonte.